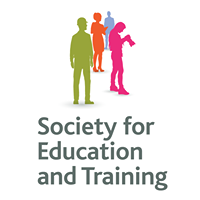 The Society for Education and Training is a community of practitioners and professionals across the post-14 education sector. 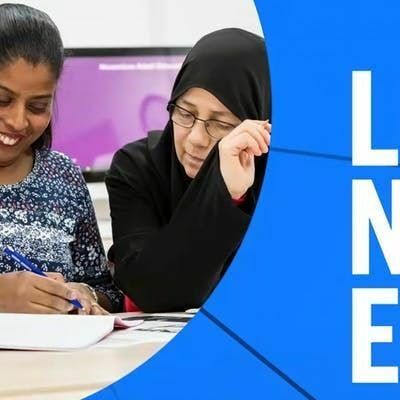 Local Network Groups (LNGs) are an opportunity for our members to meet face to face so that together, they can share and develop their practice. LNGs meet three times a year. 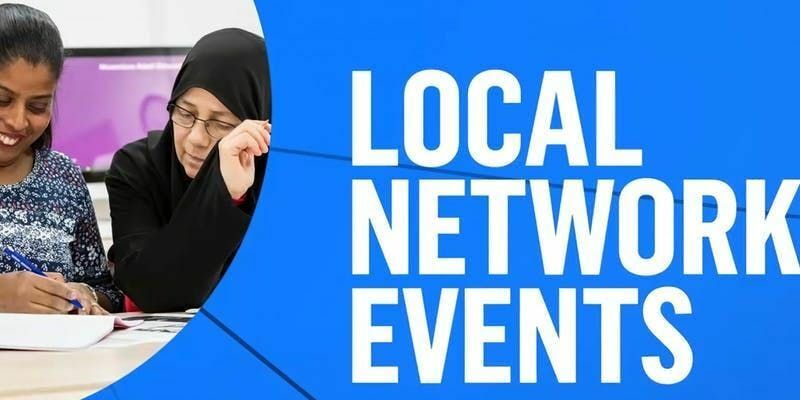 Following the success of the first SET Annual Conference in November 2018, SET has started it's first Local Network Group in Birmingham. All those who attend will receive an attendance certificate. Networking/refreshments from 17:30, with the meeting beginning at 18:00. The theme of this first meeting is Dyslexia. More information to follow. Mandy Gutsell Mandy Gutsell is the founder of kNOw Limits and is based in the West Midlands. Mandy is a member of the International Coach Federation (ICF), the most rigorous independent professional body for coaches worldwide. She is a qualified Mental Health Nurse She has a BSc hons in Mental Health Studies specialising in Child and Adolescent Psychiatry.She works at Fircroft College delivering courses on Coaching and Mentoring and is passionate about supporting other teachers and trainers to develop their practice. Trish Blackham has been a teacher and manager in further education for 30 years. Her experience aincludes managing provision in Business, IT, Health and Social Care, and managing partnership provision in the inner City. She has now the Programme Manager at Fircroft College managing all the short courses, Pre Access and Access to HE provision. She has personal experience growing up with Dyslexia and was removed from mainstream education at 11, which has has since lead to a passion for students struggling with literacy skills.